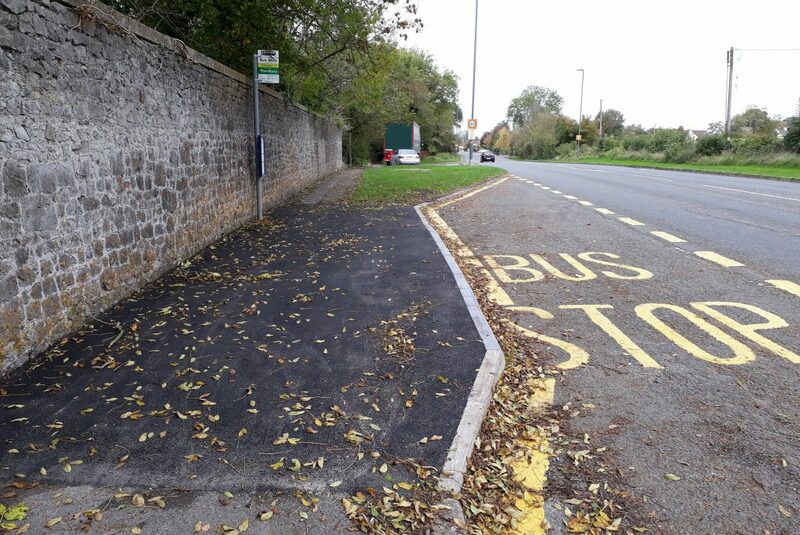 We are making good progress with the Better Bus Areas project, which includes a number of measures aimed at improving routes for buses in South Gloucestershire. Better Bus Areas is being delivered across the West of England region by South Gloucestershire, Bath and North East Somerset and Bristol City councils. In South Gloucestershire the project involves targeted measures to be delivered along the A38 corridor, including the provision of CCTV traffic monitoring cameras and bus stop upgrades. CCTV cameras are being installed on lighting columns along or nearby the A38 corridor (between Filton Roundabout and Almondsbury Sports & Social Club) to monitor traffic flow and to enable us to review congestion hotspots and factors impacting bus punctuality in the area. Footage from the CCTV cameras will only be used to gather information on traffic flow and will not be used for enforcement or any other form of monitoring. The cameras will be in place for six months and then re-deployed to alternative locations (on the A38). The current intention of this project will be to continue traffic monitoring at these locations until August 2020. Cabinet Member for Planning and Transport Cllr Colin Hunt said: “These cameras will help us gather good quality evidence to help us support bus operators and work towards our overarching aim to keep South Gloucestershire a great place to live and work. The CCTV cameras will provide a live data feed (via 4G connectivity) which will be accessible to our bus operators so that they can better understand any issues (i.e. causes of delay) on the A38 corridor. This footage will also provide insight/evidence on how congestion along the A38 corridor is impacting scheduling and bus punctuality. Six bus stops are also being upgraded on the A38 at Rudgeway and Alveston. The improvements, which are currently under construction by Streetcare, include the installation of Bus Boarders (to allow level access for bus users), footway widening, bus shelters, bus stop clearway markings (to discourage unauthorised parking) and, at one stop, a new hard standing surface for a new bus shelter that will be installed in the future.